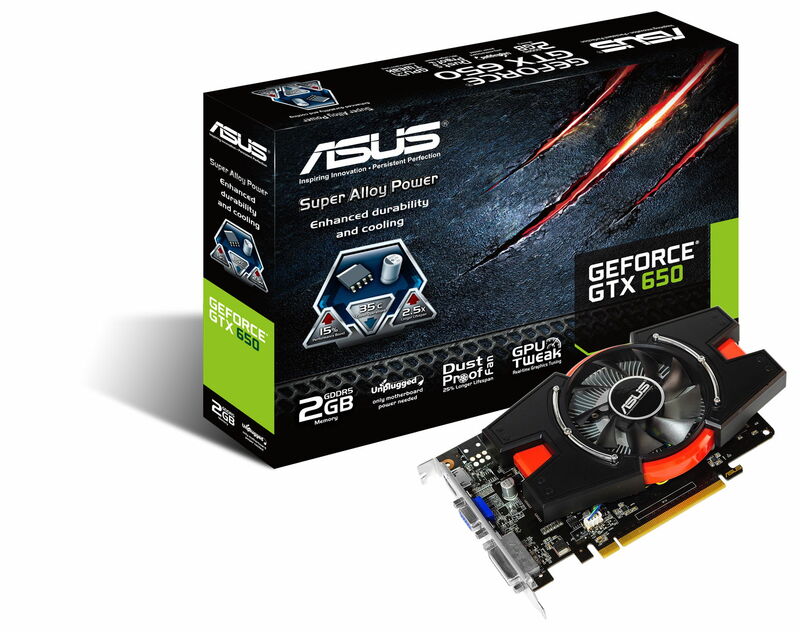 Today ASUS has launched a new version of the GeForce GTX 650. 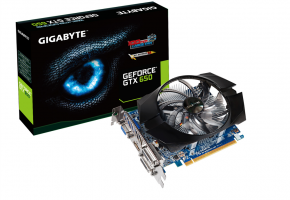 It’s called the GTX 650-E and the main idea behind this card is a low power consumption. 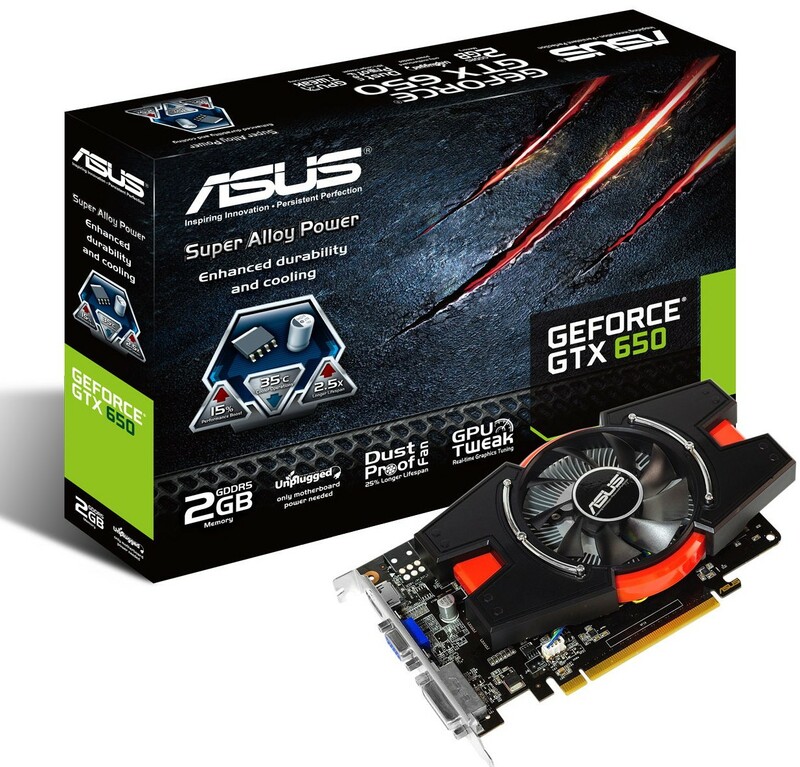 In fact, this card is on such a wattage diet, that it will only use the PCI-E slot on the motherboard for power. And that’s probably the most distinctive part of this card — it doesn’t have a PEG connector. 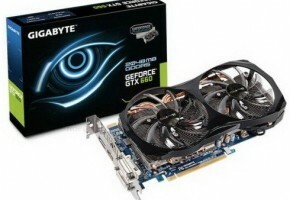 The ASUS GeForce GTX 650-E (GTX650-E-1GD5) is a new iteration of the GTX 650. The specs are not that impressive, but are definitely good enough for the segment it’s being aimed at (HTPC Users). 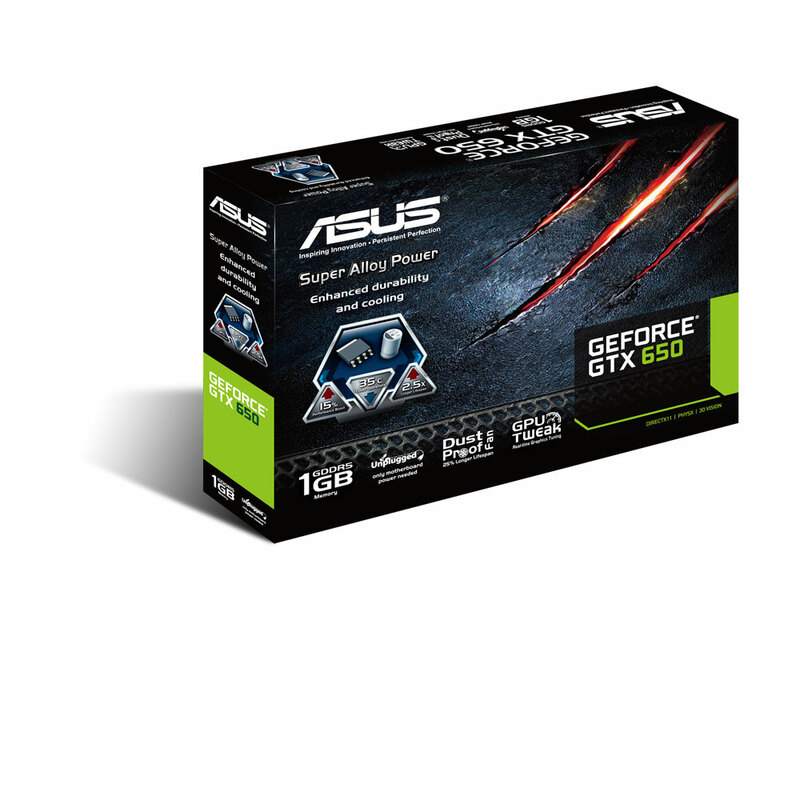 The ASUS GTX 650-E is packed with 384 CUDA cores, just like the original GTX 650. In fact, the changes are minimal. Despite a lowered TDP by about 5W, there’s also information that the card will arrive in two versions, both would utilize GDDR5 memory, just in different configuration (1 and 2GB). 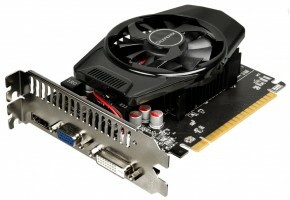 The GPU is clocked at 1071 MHz, which is higher than reference of the half-year-old model — GTX 650. 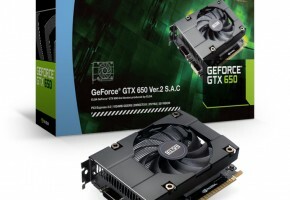 I was actually expecting a GTX 660 SE, or whatever it’s called, which may have been planned at some point, but after such a long time I highly doubt it will ever be released. 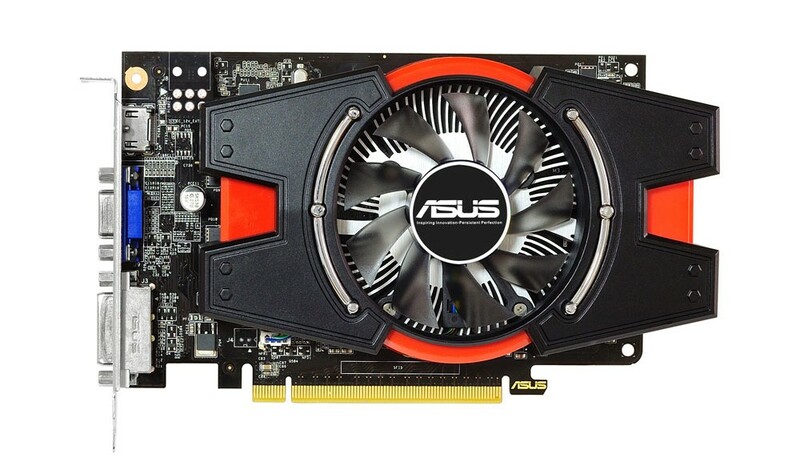 The new card from ASUS is packed with the Super Alloy Power components, meaning it should have a longer durability, lower power consumption, increase stability in OCing and lower circuitry noise. Also the fan would increase the lifespan of the card by 25%, because of the better heat dissipation. Not to mention “Dust-Proof” technology. 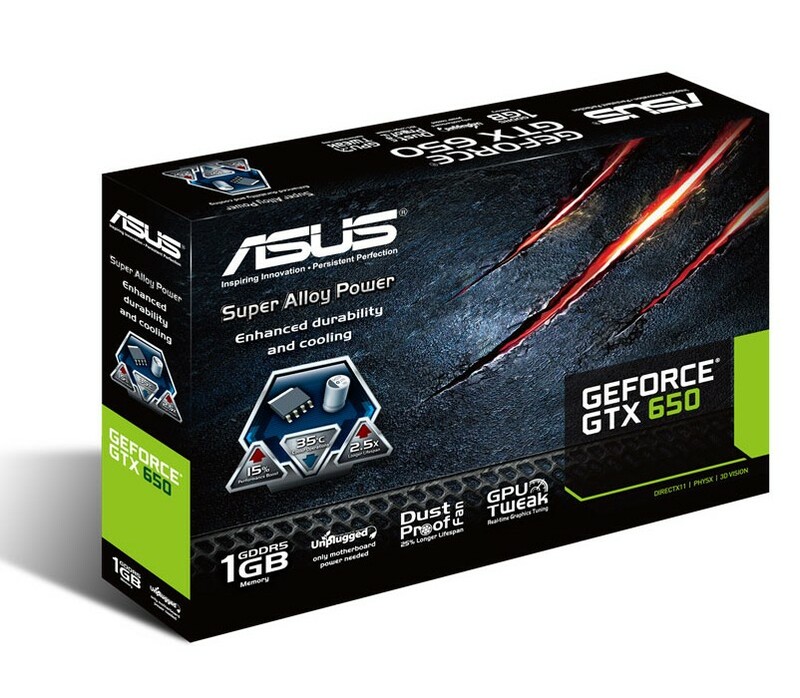 ASUS GeForce GTX 650: no power plugs, just graphics power! 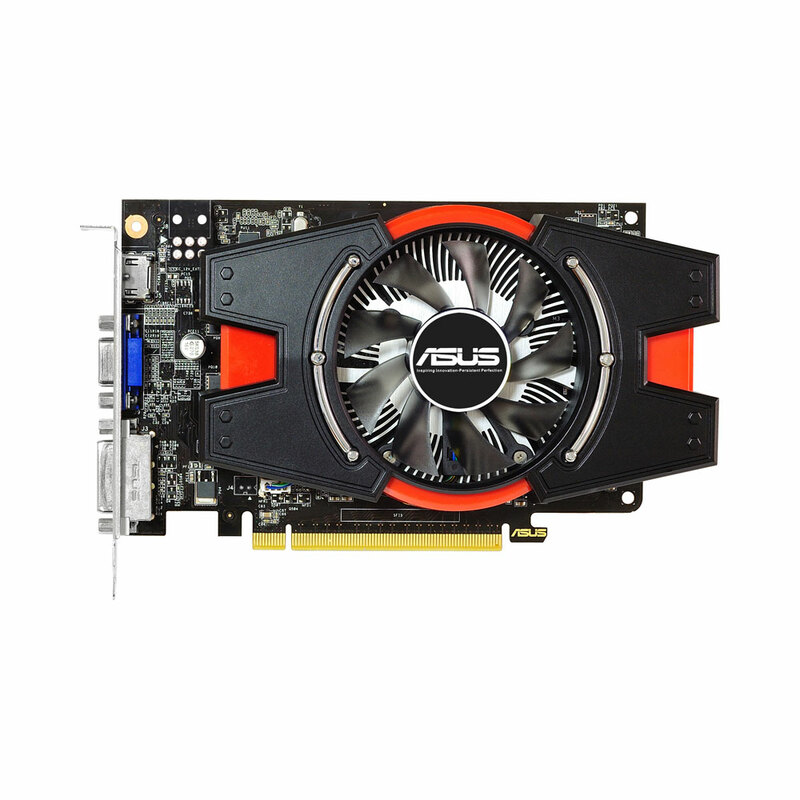 The ASUS GeForce® GTX 650-E graphics card draws an average 60W directly from the motherboard, making it an ideal upgrade for customers with lower wattage power supplies. DirectX® 11.1, 28nm GPU, and up to 2GB GDDR5 provide good gaming and multimedia performance, while Super Alloy Power components and a dust-proof fan ensure longer-lasting stability. 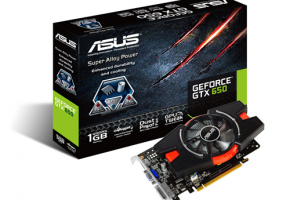 Bundled GPU Tweak offers extensive card tuning options. Note * Specifications are subject to change without notice. 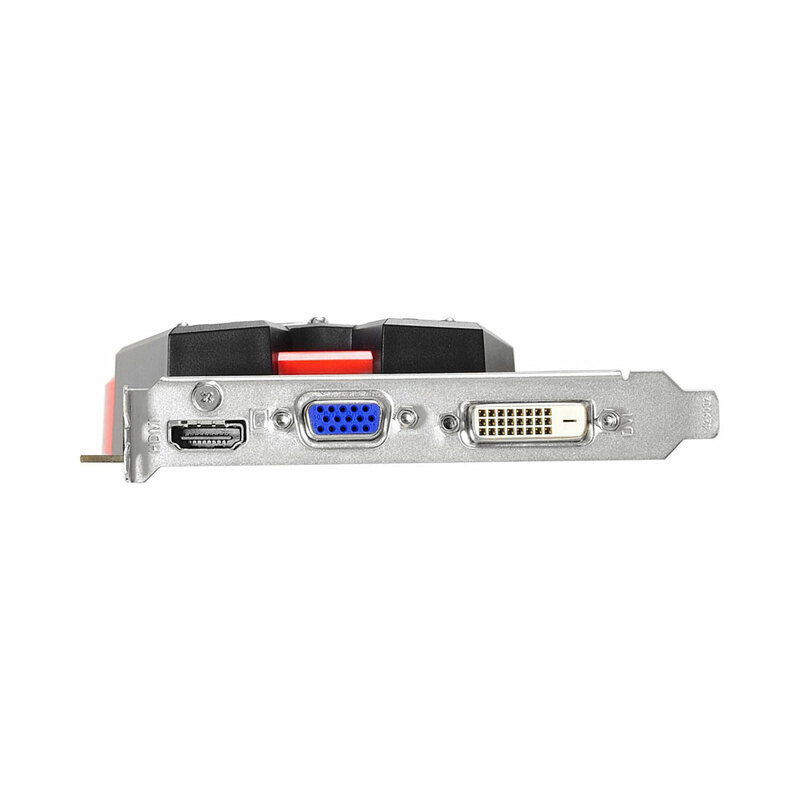 * PCB color and bundled software versions are change without notice. * Brand and product names mentioned are trademarks of their respective company. So what’s this card for anyway? 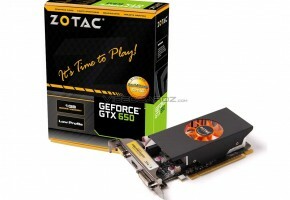 It was designed as a competitor to Radeon HD 7750 for sure. However there are so many models which should be considered first, that the only thing which would interest anyone in this card is the price. The card is listed for €93 in Europe. 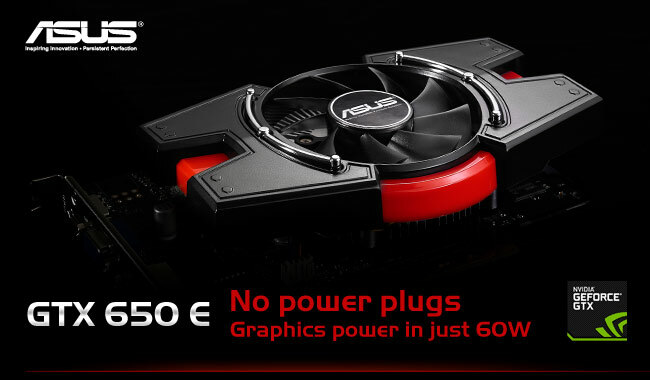 Card was launched in December, only now it’s officially advertised on ASUS website.